Coming you today fresh out of one of the best weekends ever! Fireworks were exploding for Fourth of July, and my heart was exploding with joy from being with people I love so much. 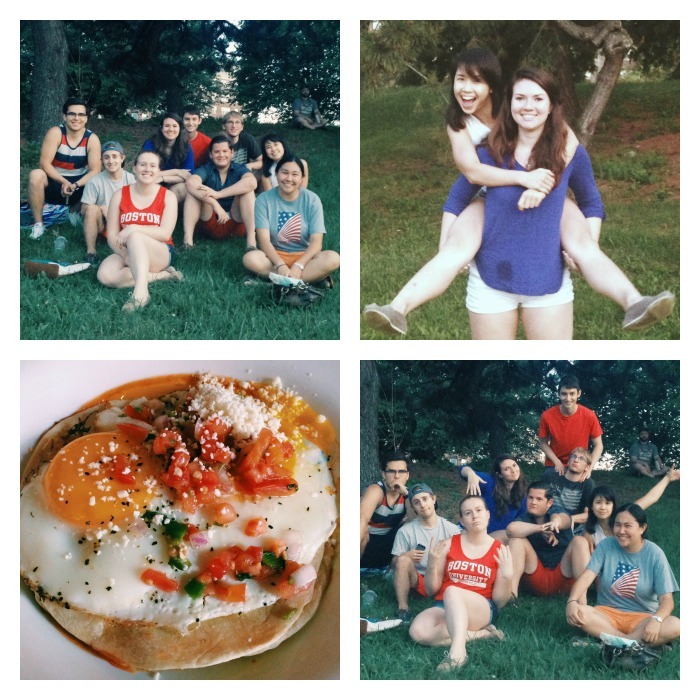 Here’s why this weekend was “one for the books,” in the words of Rachel. 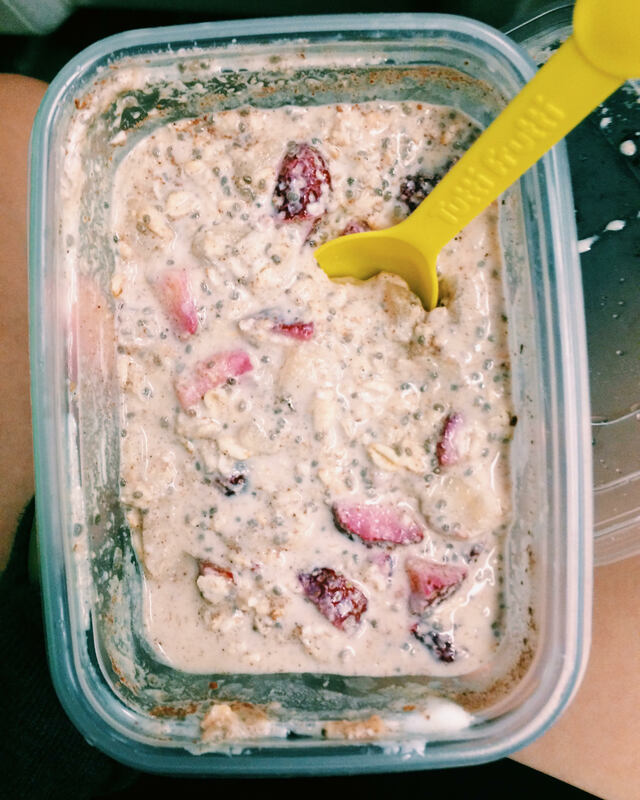 -Overnight oats for the super early train ride into the city. -Smooth and safe bus rides to and from Boston. -Lunch back at the ol’ Boston University. -Giving and receiving big hugs from my friends again. -Praying with my friends. Having friends in faith is inspiration taken to a whole new level. -A three hour walk around Boston with Rachel just because we had so much to talk about. Love that chick. 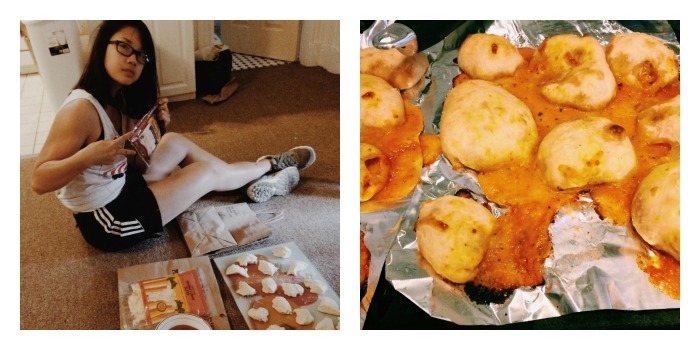 -Making pizza balls on the floor of Rachel’s apartment because… #collegestudentlife. The pizza balls were messy and uneven in size/shape, but they were delicious. Two girls, one package of pizza dough, God knows how much cheese, all gone. -Talking with my friends into the wee hours of the morning. -Being woken up by sunshine and birds (not ideal at 7 AM, but still a beautiful thing). 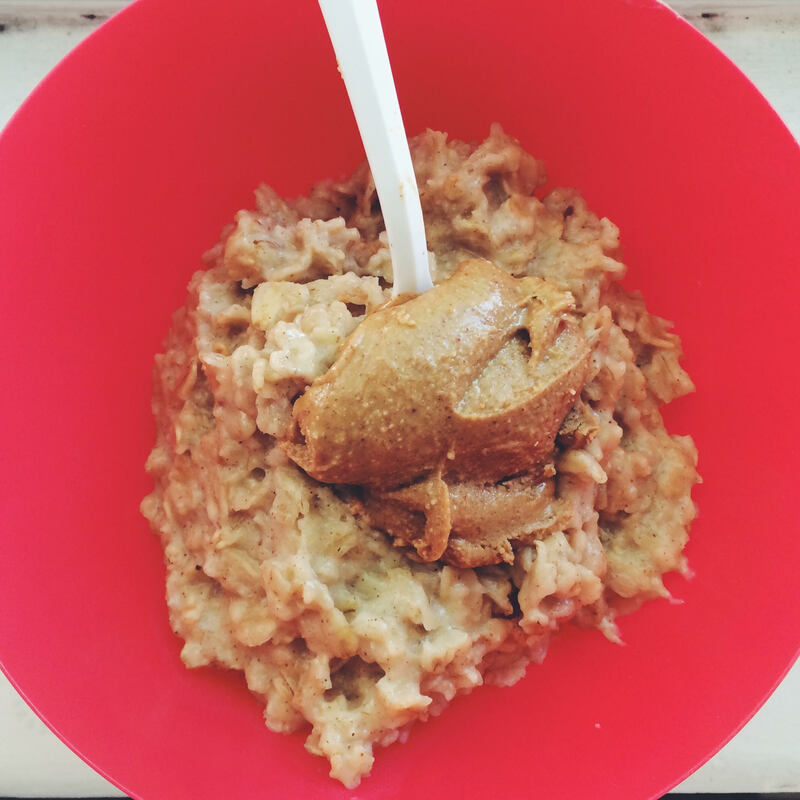 -Banana oatmeal with pb made in my friends’ apartment for breakfast. 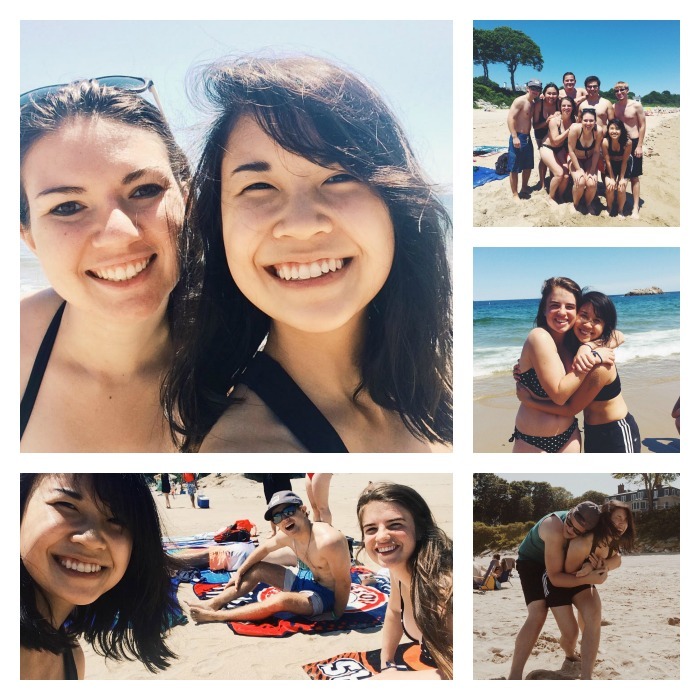 -Spending an absolutely gorgeous day at the beach with some of my favorite people. -Climbing rocks and playing frisbee on the beach. 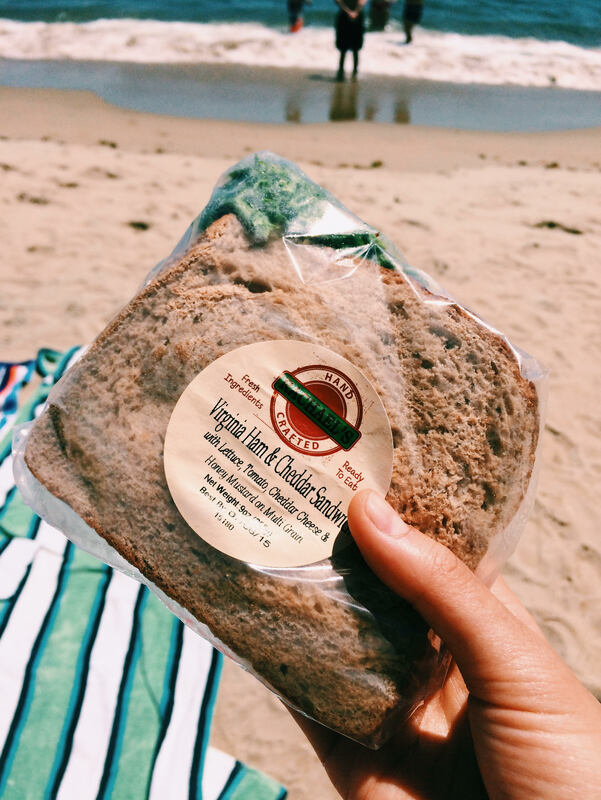 -Eating a sandwich on the beach (it’s true, Jen— tastes better on the beach!). 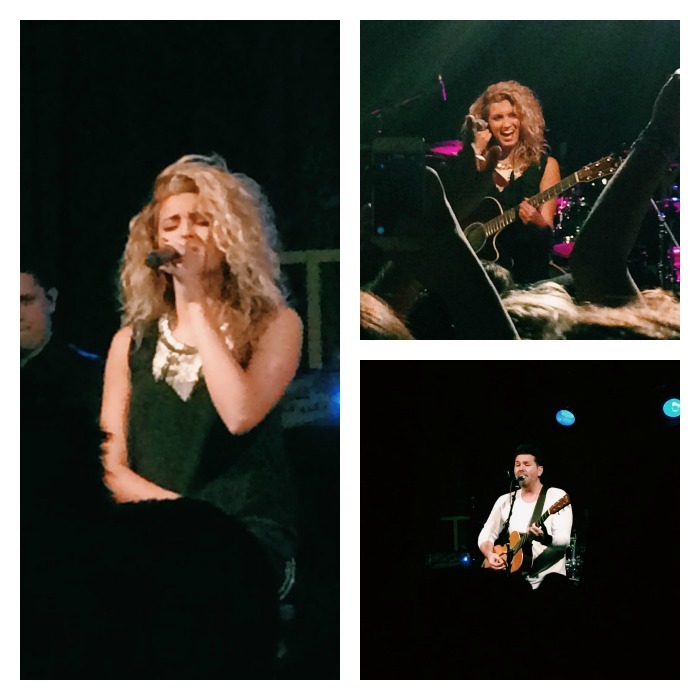 -TORI KELLY CONCERT (with Jeff Leblanc as the opener). She sounds even better live. We got on line kinda late after getting back from the beach, so we could only get a spot in the back (it was general admission). There was a guy who was at least 6 feet tall right in front me at first, but he realized I was strugglin’ behind him, so he courteously asked if I wanted to switch spots with him. Forever grateful for little acts of kindness like that! Also, the venue is pretty small, so she still seemed so close. 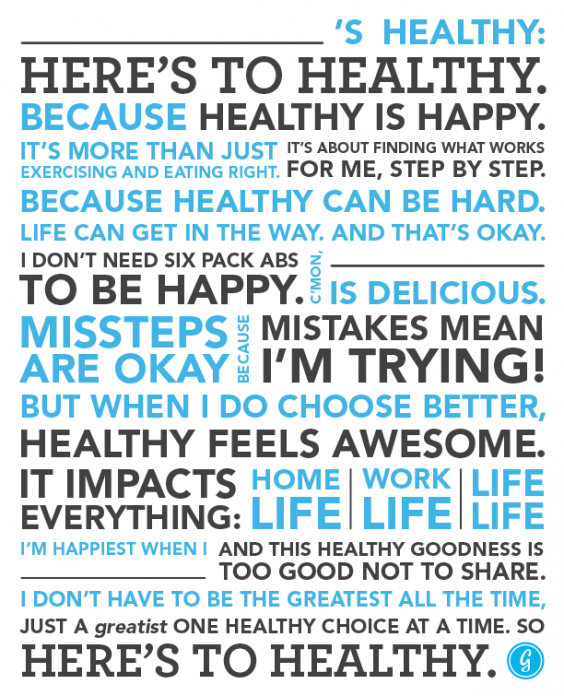 -Not worrying about specific eating times/what exactly/how much I’m eating, and just going with the flow. I snacked my way through dinner between the beach and the concert. Then I had a second dinner with Ben and Rachel after the concert at 11 PM. -A fabulous Fourth of July: sleeping in, brunch (I ate huevos rancheros for the first time— amazing), watching Black Hawk Down (very violent, cried a bit), a cute apartment dinner, ice cream (PB cookies and cream from J.P. Licks, oh my goodness), and fireworks over the Charles River. 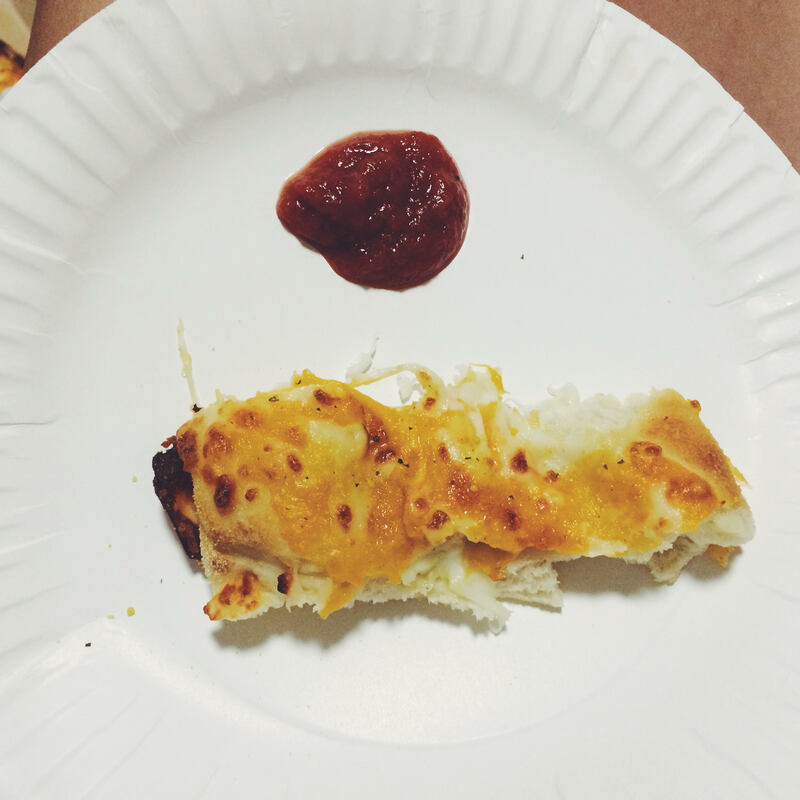 -Cheesy bread to finish off the day. -Saying goodbye to my friends. WAIT, I’m not being mean. Of course it broke my heart, but my sadness in saying goodbye reminded me that it is a wonderful gift from God to have such incredible friends who I seriously trust with my life. -Eating this classic lunch upon arriving back home. 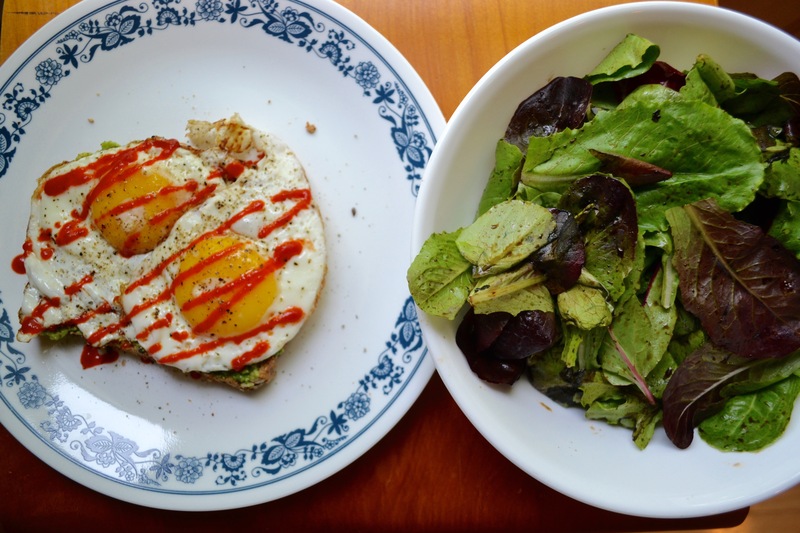 Avocado toast with sunny eggs and sriracha + leaves salad. 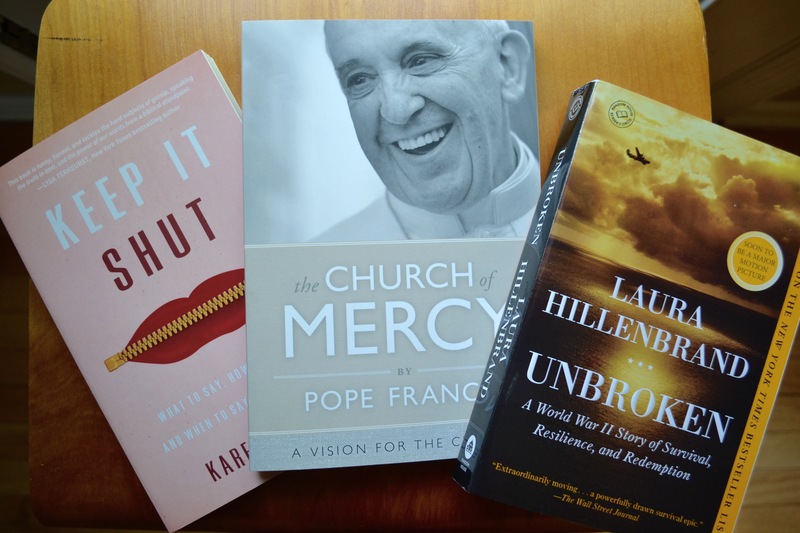 -Fun things in the mail: new books and snail mail from my friend Emma! I ♥ pen pals. -USA Women’s Soccer Team winning the World Cup! -My parents’ anniversary today! My bro and I are blessed to have parents who display such love and sacrifice for one another and for their children. -Jury duty today. Not my activity of choice, but hey, might as well continue the proud-to-be-American theme, right? Wishing you all an awesome Monday! Eat something doughy and cheesy. American friends, what did you do for the Fourth? Non-Americans, what did you do this weekend? This entry was posted in Fitness, Food, Life and tagged apartment, beach, bolt bus, boston, boston university, breakfast, catholic, cheesy bread, college life, dinner, eat, faith, food, fourth of july, friends, fun, God, healthy, huevos rancheros, ice cream, independence day, intuitive eating, jeff leblanc, jury duty, Oatmeal, overnight oats, Peanut butter, pizza balls, recap, recovery, sandwich, sandwich on the beach, students, summer, tori kelly, travel, unbreakable smile, USA, vacation, walking, weekend, where i belong tour, women's soccer team, world cup. Bookmark the permalink. It sounds like you had such a fun weekend!!! We did lots of projects on the house and then on Saturday we went tubing down the river here with about 75 other people! It was crazy but so much fun! A weekend spent with good friends is always a good one! 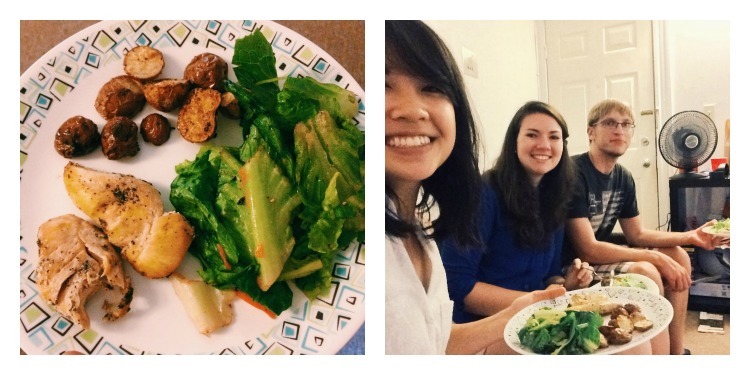 I spent the 4th visiting one of my college friends, which was especially nice since I’m living at home this summer! Somehow I’ve managed to never be summoned for jury duty, but it’s probably coming! That’s wonderful that you truly got to relax this weekend, Ann! But oof that is HOT. Stay cool! You forgot the absolute best part- YOU WERE ASIAN SELMA. Wait, is that her name? The scooby doo chick. Wait!!! KIM KARDASIAN reads your blog. Geeze. You are the sweetest, Alison! (Your blog name is so appropriate 😉 ) Hope you have a fantastic week as well! Awesome!! I’ve never seen fireworks in the city for the Fourth before! Aww, it makes me so happy to see what a wonderful time you are having enjoying life with your friends and eating such delicious foods! 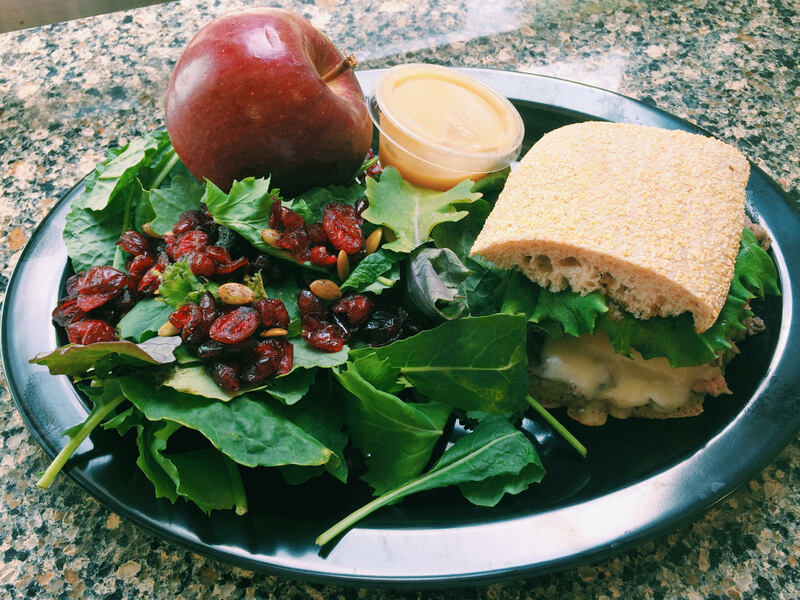 Your sandwiches give me life… my sandwich game is rather weak at the moment :(. Since I haven’t hit the big one eight, no jury duty for me yet. However I have always wondered what it is like. Do people ever get asked to sit in the criminal ones? Thanks so much, Niki ♥ Jury duty is an interesting (and looooong) process, but yes— there are civil cases and criminal cases, and you can be chosen to serve on either kind of case! I’m in the civil one this time. You are so kind, Amy! 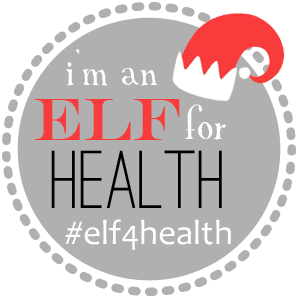 I’m so glad that you can find help here on my blog. We all have to get summoned at some point here in America, but I wonder how it is other countries (if they have trial by jury that is)! Hope you have a great week, Amy! I just started reading it today and I already love it! Okay, I am slightly weird, but I am SO jealous you have jury duty. I know I will probably regret saying that but right now, I am so fascinated by it! I hope it is not too terrible. It’s definitely an interesting process, but it’s long! I’m going back for day 2 tomorrow! I got summoned for jury duty the week after I turned 18, no lie! I was still in high school, so I got it excused since I would’ve had to miss lots of classes. Hope yours goes well! And you’ll have to let us know how Unbroken is. I saw the movie and have heard SUCH good things about the book! They like to grab the fresh young’ns! 😉 I love Unbroken so far! I can’t wait to watch the movie too after I finish reading.